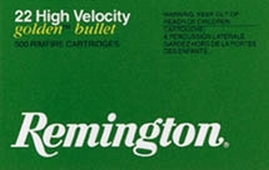 Rem HSS10C HyperSonic Steel 10 ga 3.5 1-1|2 oz BBB Shot 25Box|10Case in. Rem NM20S4 Nitro Mag Loads 20 ga 2.75 1-1|8 oz 4 Shot 25Box|10Case in. Rem GL126 Promo Game Loads 12 ga 2.75 1 oz 6 Shot 25Box|10Case in. 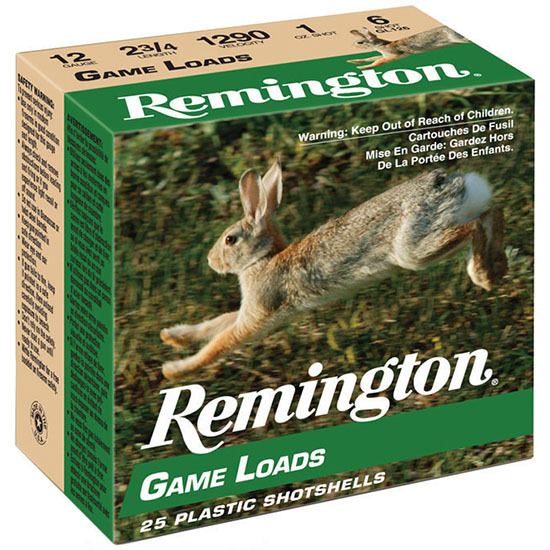 Rem GL206 Promo Game Loads 20 ga 2.75 7|8 oz 6 Shot 25Box|10Case in. 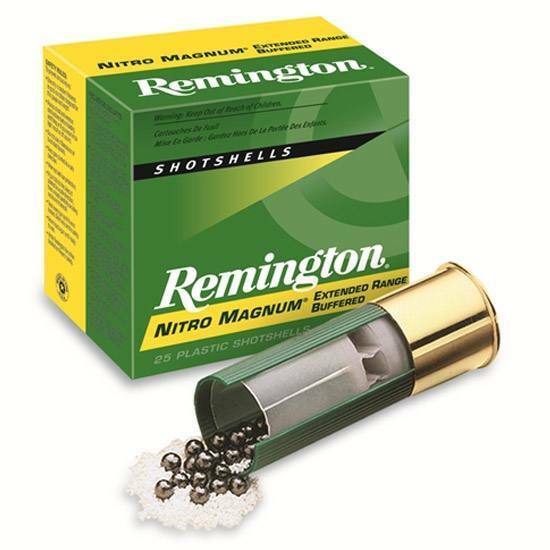 Rem HSS102 HyperSonic Steel 10 ga 3.5 1-1|2 oz 2 Shot 25Box|10Case in. 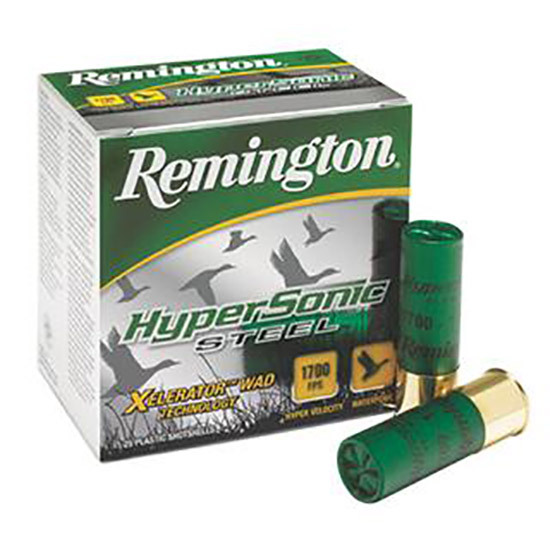 Rem HSS10B HyperSonic Steel 10 ga 3.5 1-1|2 oz BB Shot 25Box|10Case in. Rem HSS122 HyperSonic Steel 12 ga 3 1-1|8 oz 2 Shot 25Box|10Case in. Rem HSS124 HyperSonic Steel 12 ga 3 1-1|8 oz 4 Shot 25Box|10Case in. Rem HSS12B HyperSonic Steel 12 ga 3 1-1|8 oz BB Shot 25Box|10Case in. Rem HSS12M1 HyperSonic Steel 12 ga 3 1-1|4 oz 1 Shot 25Box|10Case in. Rem NM20H6 Nitro Mag Loads 20 ga 3 1-1|4 oz 6 Shot 25Box|10Case in. 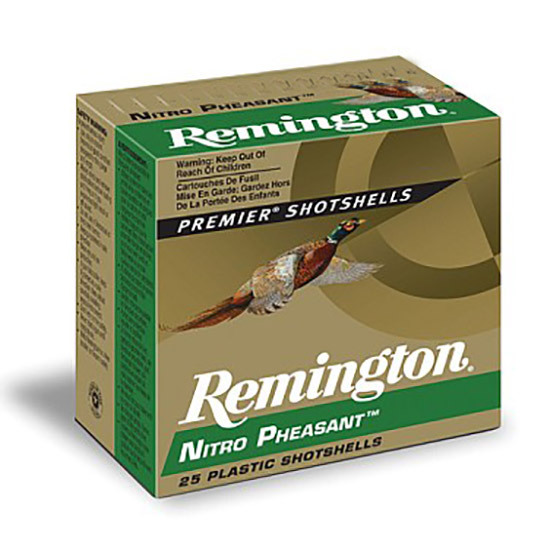 Rem NP124 Nitro Pheasant Loads 12 ga 2.75 1-1|4 oz 4 Shot 25Box|10Case in. 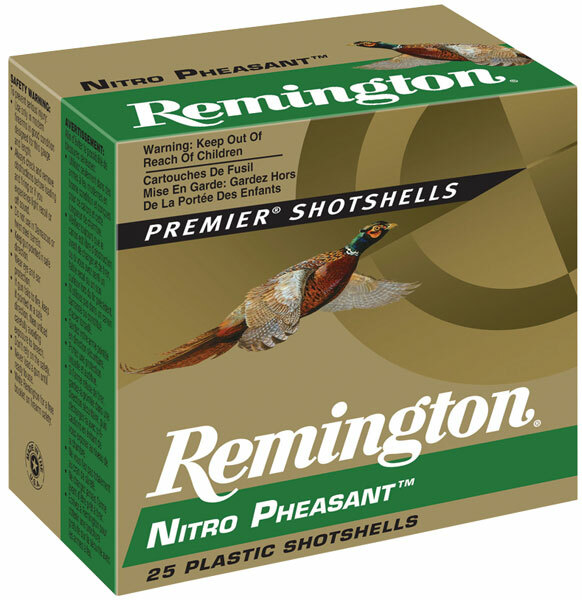 Rem NP125 Nitro Pheasant Loads 12 ga 2.75 1-1|4 oz 5 Shot 25Box|10Case in. Rem NP126 Nitro Pheasant Loads 12 ga 2.75 1-1|4 oz 6 Shot 25Box|10Case in. Rem NP12M5 Nitro Pheasant Loads 12 ga 2.75 1-3|8 oz 5 Shot 25Box|10Case in. Rem NP12M4 Nitro Pheasant Loads 12 ga 2.75 1-3|8 oz 4 Shot 25Box|10Case in. Rem NP12M6 Nitro Pheasant Loads 12 ga 2.75 1-3|8 oz 6 Shot 25Box|10Case in. Rem NP205 Nitro Pheasant Loads 20 ga 2.75 1 oz 5 Shot 25Box|10Case in. Rem NP206 Nitro Pheasant Loads 20 ga 2.75 1 oz 6 Shot 25Box|10Case in. Rem NP20M6 Nitro Pheasant Loads 20 ga 3 1-1|4 oz 6 Shot 25Box|10Case in. Rem P10HM4 Turkey 10ga 3.5 2-1|4 oz 4 Shot Copper-Plated Lead 10Box|10Case in. 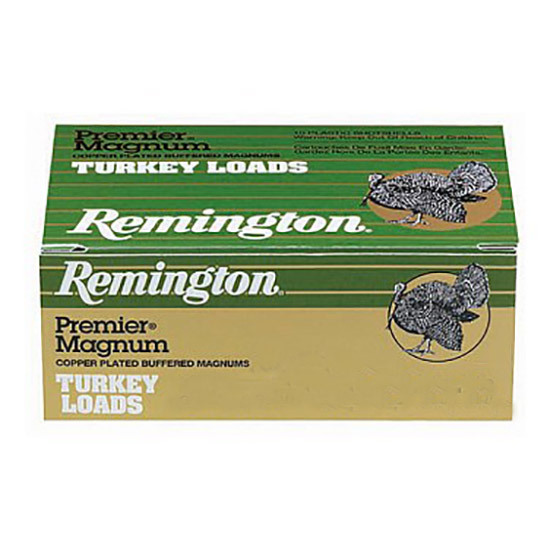 Rem P12XHM5 Turkey 12ga 3 2 oz 5 Shot Copper-Plated Lead 10Box|10Case in. Rem P12XHM4 Turkey 12ga 3 2 oz 4 Shot Copper-Plated Lead 10Box|10Case in. Rem P12XHM6 Turkey 12ga 3 2 oz 6 Shot Copper-Plated Lead 10Box|10Case in. Rem PHV12M5 Premier HV Mag Turkey 12 ga 3 1-3|4 oz 5 Shot 10Bx|10Cs in. Rem PL124 Pheasant Loads 12 ga 2.75 1-1|4 oz 4 Shot 25Box|10Case in. 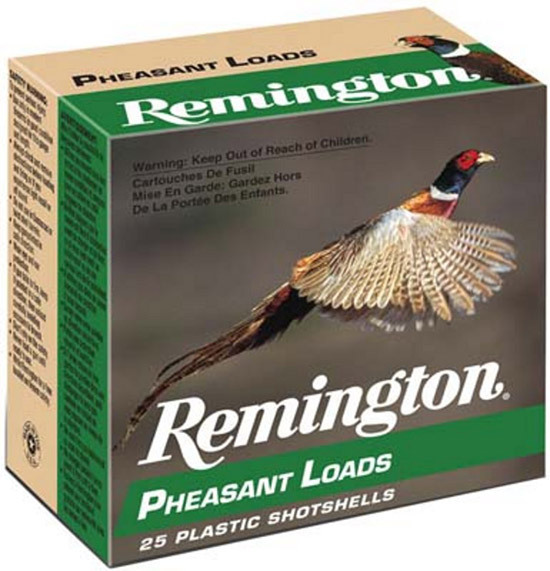 Rem PL125 Pheasant Loads 12 ga 2.75 1-1|4 oz 5 Shot 25Box|10Case in. Rem PL126 Pheasant Loads 12 ga 2.75 1-1|4 oz 6 Shot 25Box|10Case in. Rem PL127 Pheasant Loads 12 ga 2.75 1-1|4 oz 7.5 Shot 25Box|10Case in. 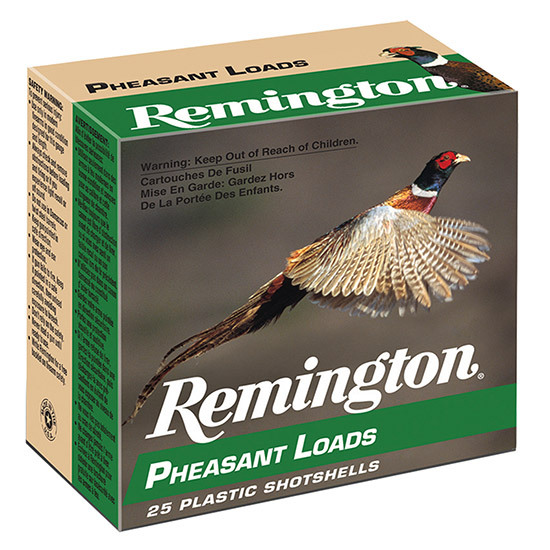 Rem PL205 Pheasant Loads 20 ga 2.75 1 oz 5 Shot 25Box|10Case in. Rem PL206 Pheasant Loads 20 ga 2.75 1 oz 6 Shot 25Box|10Case in. 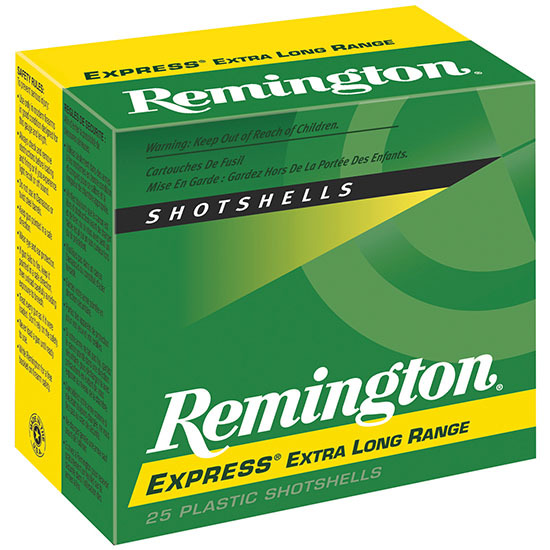 Rem SP124 Express Shotshells 12 ga 2.75 1-1|4oz 4 Shot 25Box|10Case in. Rem SP125 Express Shotshells 12 ga 2.75 1-1|4oz 5 Shot 25Box|10Case in.